The Grand Mayan in Puerto Peñasco has exceptional amenities. You can play golf, play tennis or do a complete workout in the exercise room. Enjoy a massage at our professional spa. The one of a kind ocean-view restaurant has wonderful meals including the local shrimp. The hotel offers car rental, groceries, laundry services, child care, swimming pools, fireplaces, playground areas, saunas and much more. The Grand Mayan is located 22 miles to the south/east of Rocky Point. 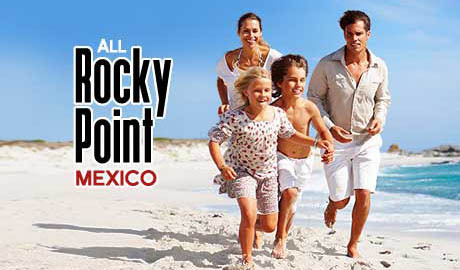 Take the road to Carborca and follow the signs to The Mayan Palace, Rocky Point. Time shares are available. 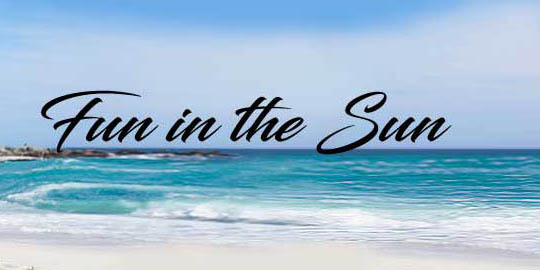 Ask the front desk for details, or call 1-800-292-9446. Km. 424, Carretera Peñasco - Caborca, Ejido Miramar, 83550 Puerto Peñasco, Son., Mexico.